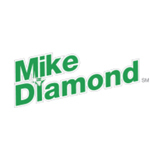 Mike Diamond Services gives you an affordable way to fix any plumbing, water heater or drain cleaning problem. We offer 24-hour timely service around San Fernando and surrounding neighborhoods in California. Our plumbing and HVAC technicians are experts at repairing or replacing all types of leaky pipes, broken toilets, faucets, water heaters, drains and sewage pipes, garbage disposals, gas lines and earthquake valves. Our very own in-house training program ensures you get the best service from quality technicians. 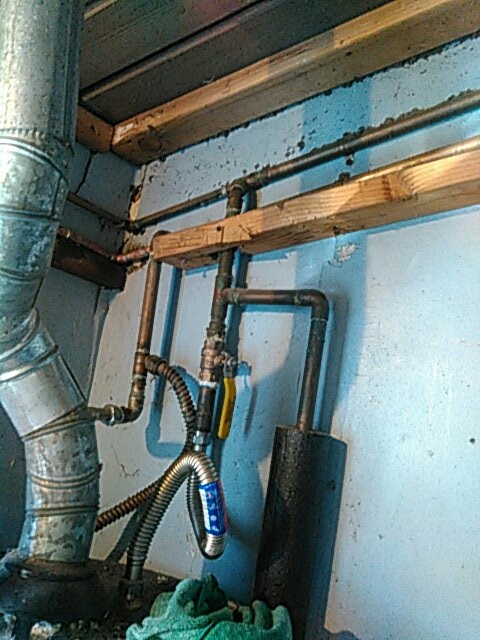 Plumbing emergency? Call now for rush repairs! Drain Cleaning – From kitchen sinks to mainline sewer stoppages, we’ve seen it all and use only the best technology available to make sure no clog remains! Water Heaters – Water heater repair and installation services for California residents. When I called Sun. morning (blocked sink) the 1st available appt. was Mon. from 9 -1, which meant missing work but I had to go with it and did not complain (1st available is 1st available after all). I then got a welcome & unexpected call a few hours later on Sunday letting me know someone was in the area & could come by that day, which was awesome. 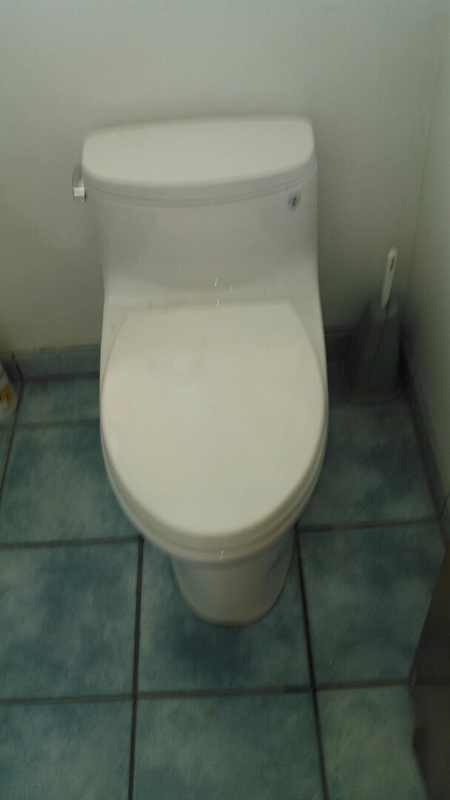 The service was very quick and professional, and the price was as quoted. Very much appreciated. Eric was awesome. He explained all the work needed,clear prices, our different options. He was timely and clean and very courteous and friendly. Great service. 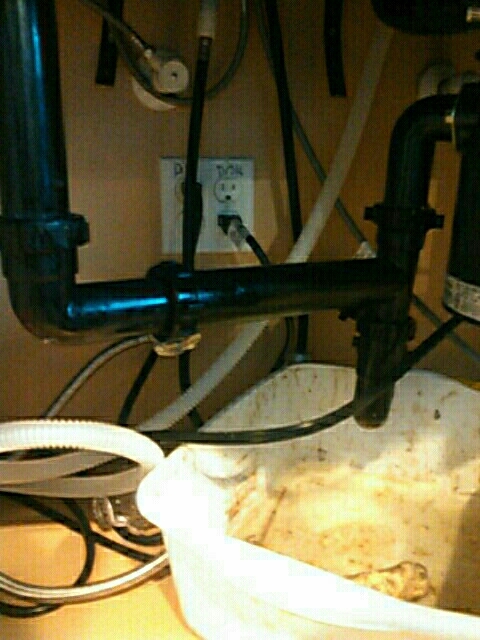 Unclogged bathtub drain stoppage with cable.